Church « Bull in a China Shop! I’ve been out of commission. May 2013 was a very stressful time for our family. There were several health issues that popped up with family members that we love very much. After that stressful time, I’ve not felt much like blogging. But, June has allowed me to recuperate. I’m ready to get back at it. At this point in my life, I’m a full time pastor/church planter. But, this hasn’t always been my vocation. 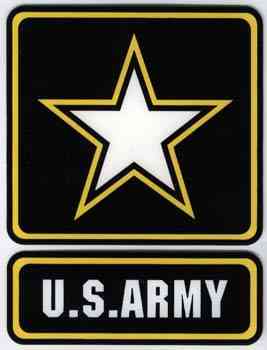 I was a soldier in the U.S. Army for 22 years. No, I was not a chaplain. I was an Artilleryman or a “Redleg.” God called me into pastoring in my last years of serving my Lord while I served the country. What I plan to do over the next several blog posts is take some leadership lessons I learned in my time in the Army and discuss how those lessons have worked out in the church world. I will tell you. I’m not sure I would have been prepared for what I’m doing now without those 22 years of preparation in the Army. I’m thankful to God that he allowed me to grow and mature in him, before he called me into pastoral ministry.